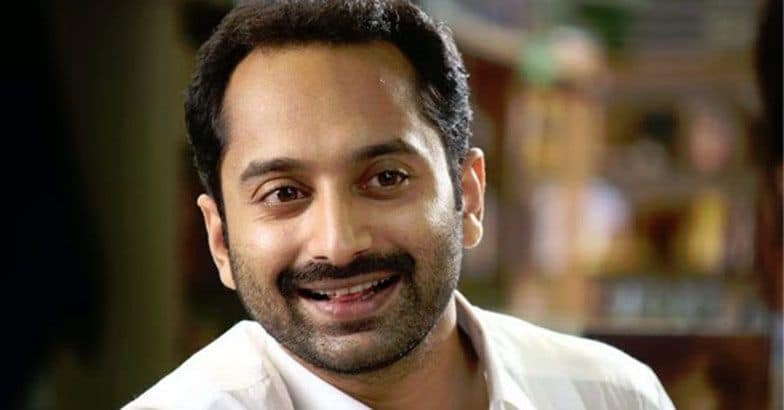 Fahadh Faasil is a busy man in Kollywood. He has two Kollywood movies in his kitty. One is directed by Mohan Raja, while the other is helmed by Thiagarajan Kumararaja. We know that the actor is playing an anti-hero in Mohan Raja’s flick titled Velaikkaran but we are not aware about his role in Thiagarajan’s untitled. "We finished one schedule. We still have a few more days of shoot left, before we wind up the production," said Kumararaja. When asked about his experience of working with Fahadh, Thiagarajan said, "It was excellent working with Fahadh. I enjoyed shooting for the movie with him for about 20 days. It's too soon to reveal anything about his character in the film because that would spoil the fun." 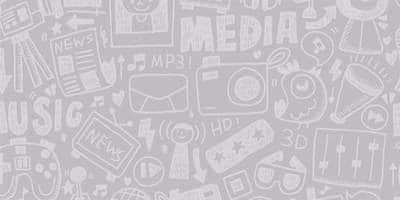 According to reports the filmmaker has said that the film will not be an anthology or a love story. Apart from Faasil, the movie will also star Samantha, Vijay Sethupathi, Mysskin and Nadia Moidu.